Floor Area 33,925 Sq. Ft. 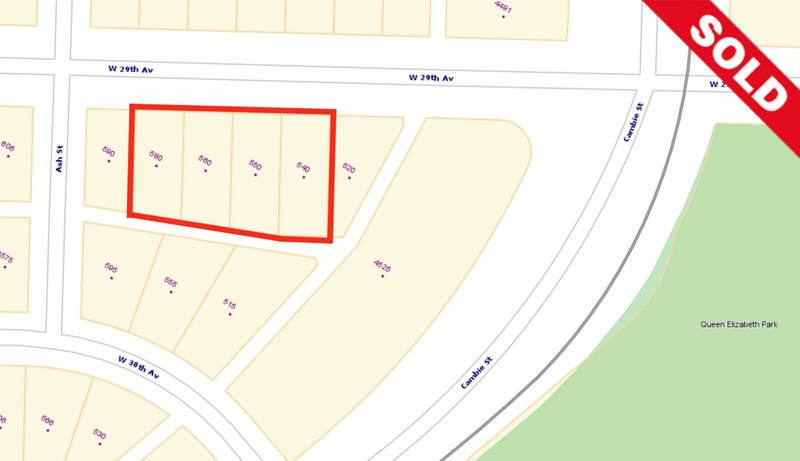 Lot Size 33,924.6 Sq. Ft. 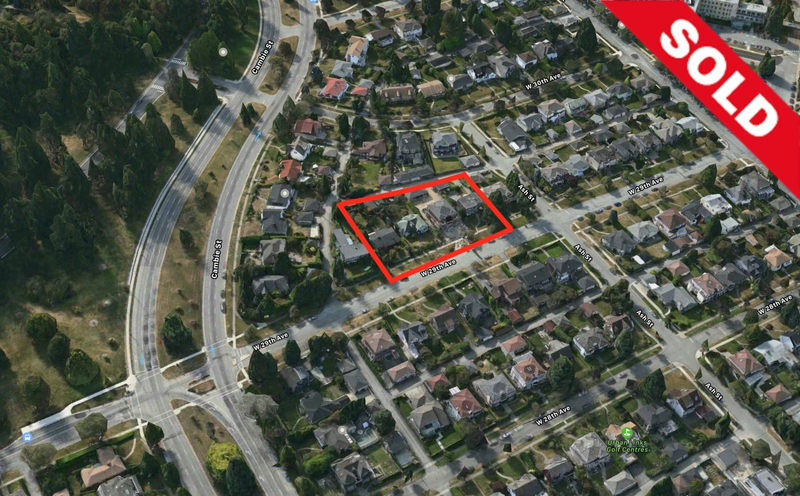 Please send me more information on 540, 550, 560, 580 W 29th Avenue, Vancouver West. Thank you. The information contained herein was obtained from sources which we deem reliable, and while thought to be correct, is not guaranteed by RE/MAX, please verify if important. This is not intended to solicit properties already under listing agreement. E. & O.E.